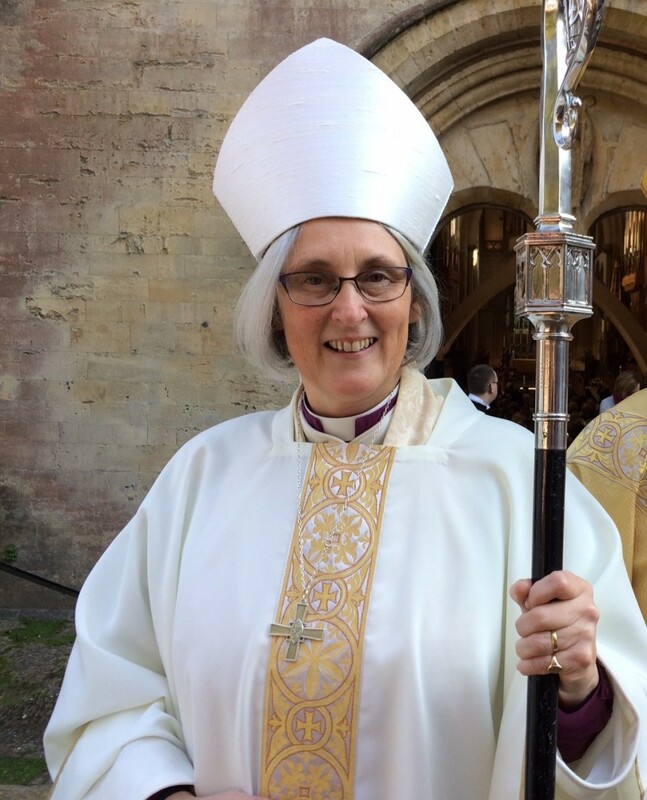 Joanna is the first woman to be appointed bishop in the Church in Wales, following the Governing Body's decision in September 2013 to enable women's ordination to the episcopate. Joanna's election took place in November 2016 and was confirmed at a Sacred Synod of the Church in Wales on 30 November. Her consecration took place in Llandaff Cathedral on 21 January and Bishop Joanna was enthroned in St David's on 11 February 2017. 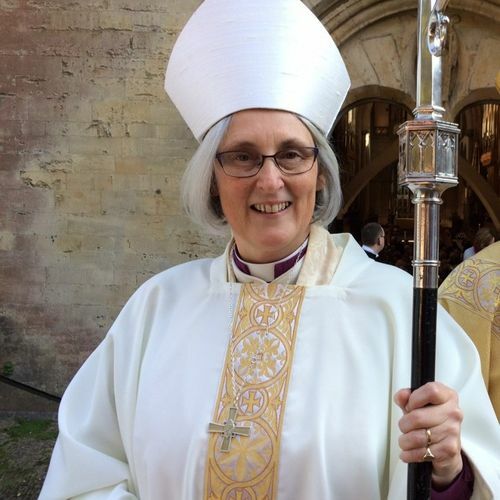 For the new Bishop, this marks a return to the diocese where she ministered from 1993 - 2010 and where she was among the first women to be ordained priest. Born in Swansea, Bishop Joanna grew up in Cardiff. She was educated at Cardiff High School and graduated from Newnham College, Cambridge. She trained for the ministry at St John's College, Nottingham and Cranmer Hall, Durham. Bishop Joanna has served in the dioceses of Durham, Llandaff and St Asaph, was also the Provincial officer for Parish Development and Renewal for five years. In 2007, she was appointed a Canon at St David's Cathedral. Canon Joanna left Wales in 2010 to serve in the Diocese of Bath and Wells but returned in 2015 as Rector Glan Ithon in the Diocese of Swansea and Brecon based in Llandrindod Wells. Bishop Joanna is married to the Revd Adrian Legg: they have four grown-up children and two grandchildren. Her interests include quantum physics (currently studying for PhD), reading and bird-watching.